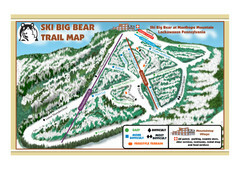 Trail map from Ski Big Bear. 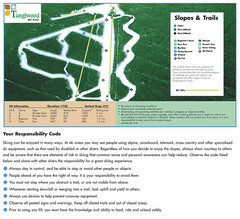 Trail map from Alpine Mountain. 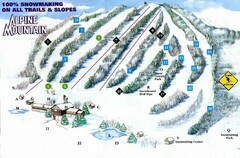 Trail map from Jack Frost Ski Area. 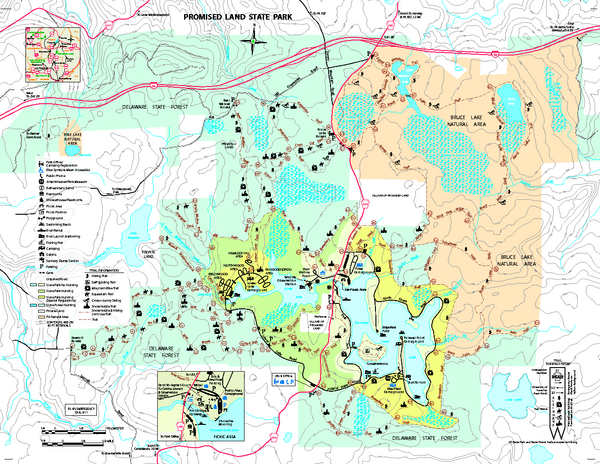 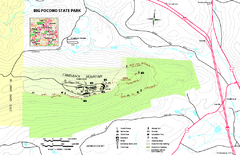 Detailed map for Big Pocono State Park in Pennsylvania.